What's on Netflix > Netflix News > When will ‘She-Ra and the Princesses of Power’ Season 2 be on Netflix? When will ‘She-Ra and the Princesses of Power’ Season 2 be on Netflix? 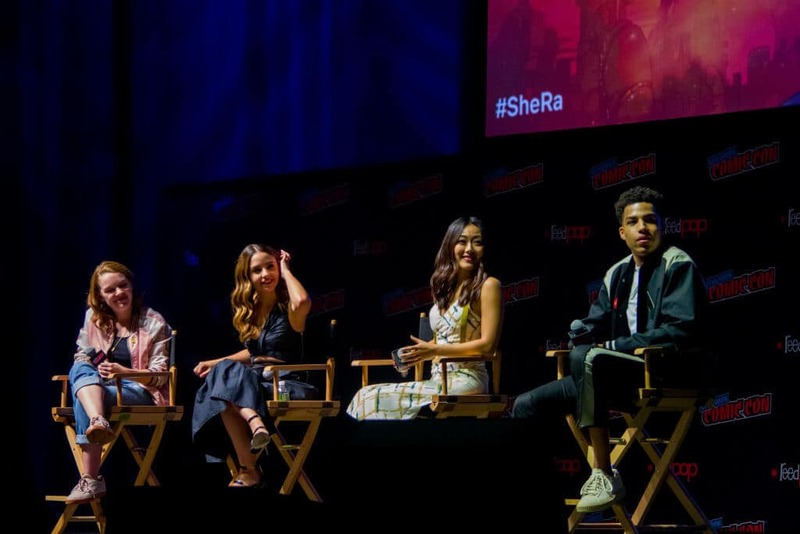 Dreamworks and Netflix premiered the debut season of She-Ra and the Princesses of Power on November 13th. Will the princess be returning for a second season on Netflix? Let’s take a look. 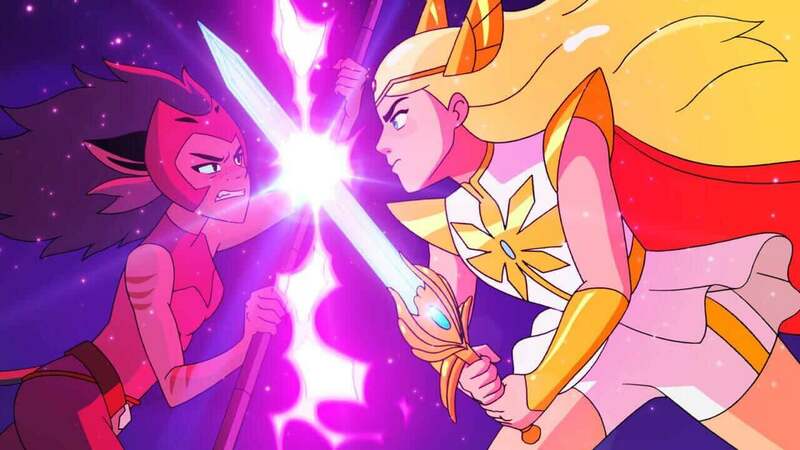 The reboot of the classic She-Ra series modernized and updated the visual style while keeping some things relatively the same. The series is based on the intellectual property from Mattel who are also known for Barbie and Polly Pocket. This isn’t the first time Dreamworks and Netflix have adapted a childrens series, Voltron: Legendary Defenders has now been running for multiple years and is about to enter into its final season. 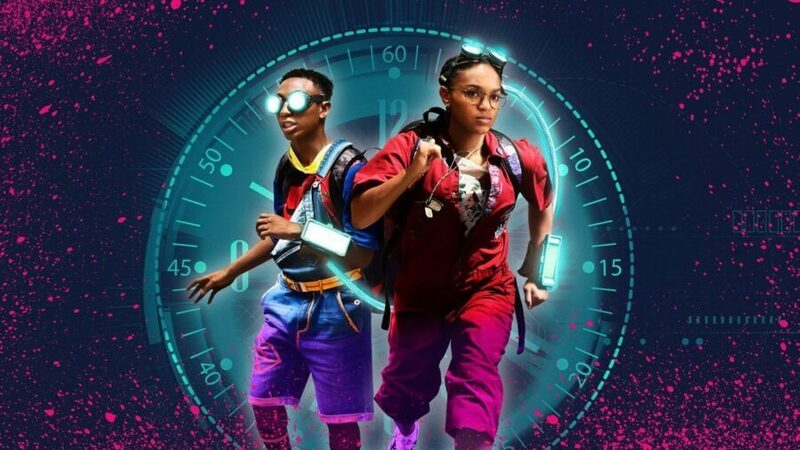 Officially, the series has not yet been renewed for a second season. With that said, it’s very rare we hear of Dreamworks shows renewal before the release date. 13 arcs accounts to around a 52 episode total series run. That’s in-line with many of the other Dreamworks series that have come to Netflix. One of the best places to keep up-to-date with all the developments on She-Ra is by following @Gingerhazing on Twitter although stop distracting her with fan-art so she can continue working on season 2. The good news is that Dreamworks produces TV series thick and fast. In the interview we mentioned above, it was stated that 45 team members work on the project. All other Dreamworks series have been releasing between three and six months between each other. That means we could see season 2 as early as January 2019 or as late as April 2019. Once again, you can expect it to release globally on Netflix. There are plenty of similar titles on Netflix for you to watch. Most regions are streaming the original 1985 She-Ra series which provides a nostalgic look at the character and despite the animation being three decades old, it still holds up relatively well today. As we mentioned above, Voltron is also a good shout as is the rest of the Dreamworks TV library too. 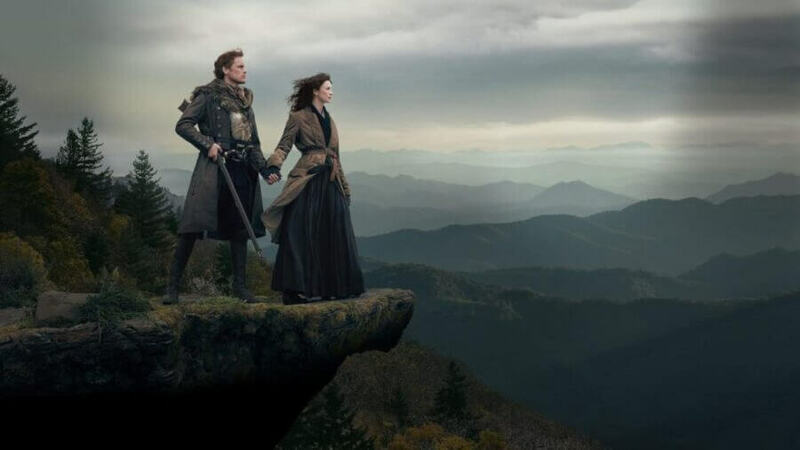 Let us know in the comments whether you’d like to see another season and no we’ll leave you with some fans tweets about wanting a second season and some of the best theories circulating regarding the upcoming second season. Finished She-Ra, lads. Absolutely loved it; season 2 can't come quick enough! Big congrats to @Gingerhazing and the whole team on a wonderful reinvention.